Hire a Salem injury lawyer who will help you win the compensation you need for your injuries. You can focus on healing while we fight for what you’re owed. One of the most frightening things you can experience is a serious injury. The event itself horrible, but the aftermath is often even worse. You will likely be dealing with physical pain for many weeks, if not months, and you may be emotionally scarred by the experience. 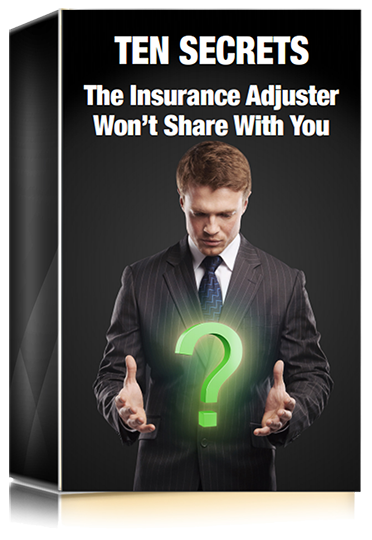 As if all of that suffering isn’t enough, you will also have to deal with the financial ramifications of your accident. At this point, you’ll probably wish you could hand the baton off to someone who can handle the rest of this nightmare on your behalf. While we can’t take your pain and emotional anguish from you, we can help with the financial stress. A Salem personal injury lawyer from our office can help you file a personal injury claim so you can receive monetary compensation for all of your losses. Almost everyone will be injured in his or her lifetime—it’s just inevitable. And not every injury will necessarily warrant a personal injury claim. To give you an example, if you’re hurt while playing a game of football with some friends, it’s unlikely that you’ll be able to hold anyone responsible for the injury. You chose to play football, so, unfortunately, you must suffer the consequences. Successful personal injury claims address situations when you are injured due to someone else’s negligence. It could be general negligence or recklessness, but you can hold the at-fault party accountable for your injury. An example might be if you enter a grocery store and are injured after you slip on a spill no one bothered to clean up. Injuries are more than the pain and suffering of the initial event. The accident itself can be over in an instant, but its effects can last for months or even years. The medical expenses could crush you all by themselves, but then you’ve got lost wages from work, and everything snowballs until you feel utterly defeated. But there is help. Your serious accident might have destroyed your life in the present, but you don’t have to let it ruin your future, as well. Working with a qualified and experienced lawyer at Joel H. Schwartz, PC can enable you to recover compensation for your injuries and losses. Give us a call at 1-800-660-2270 or fill out the online contact form at the bottom of the page to schedule a free, no-pressure consultation with a Salem personal injury lawyer.